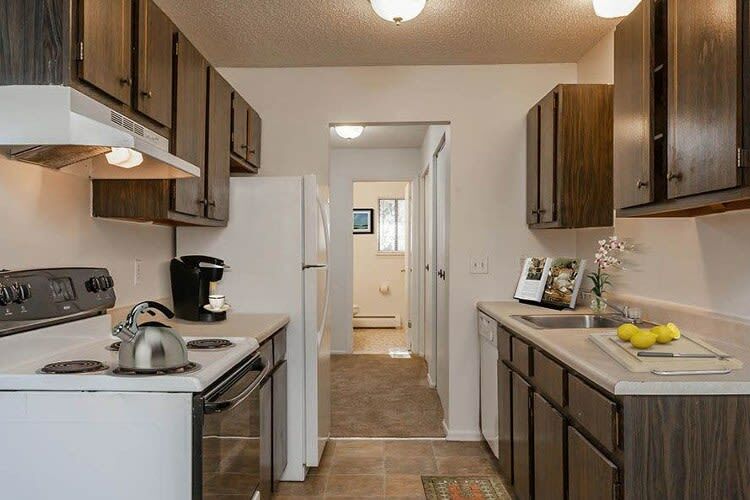 From spacious floor plans and two-tone color schemes to an open kitchen and dining space, you’ll find all you need to live your best life here at Parkway Manor. Our studio, one, two, and three-bedroom apartments for rent in Rochester, NY, near Irondequoit range in size from 395 sq. ft. to 1,270 sq. ft. and are pet friendly. 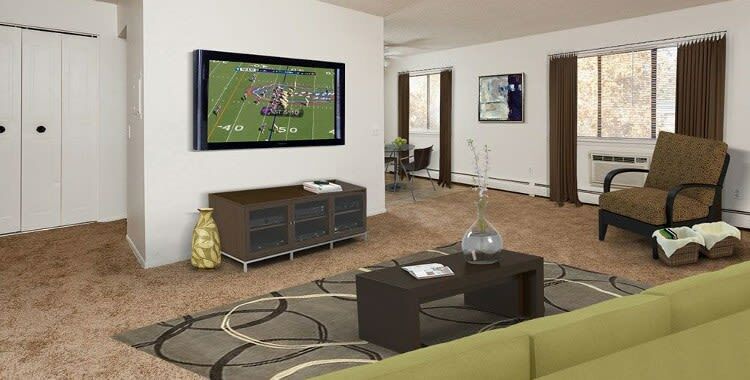 We feature the modern conveniences you need to live a life of comfort. Whip up a gourmet meal in your eat-in kitchen with dishwasher, refrigerator, and electric range then kick back and cool off in breezy air conditioning. Your Parkway Manor apartment offers the conveniences you need to live your best life. Whether it’s stretching out in one of our spacious floor plans or catching a movie online via high-speed internet access, Parkway Manor has you covered. Visit Parkway Manor Apartments today for your personalized tour.